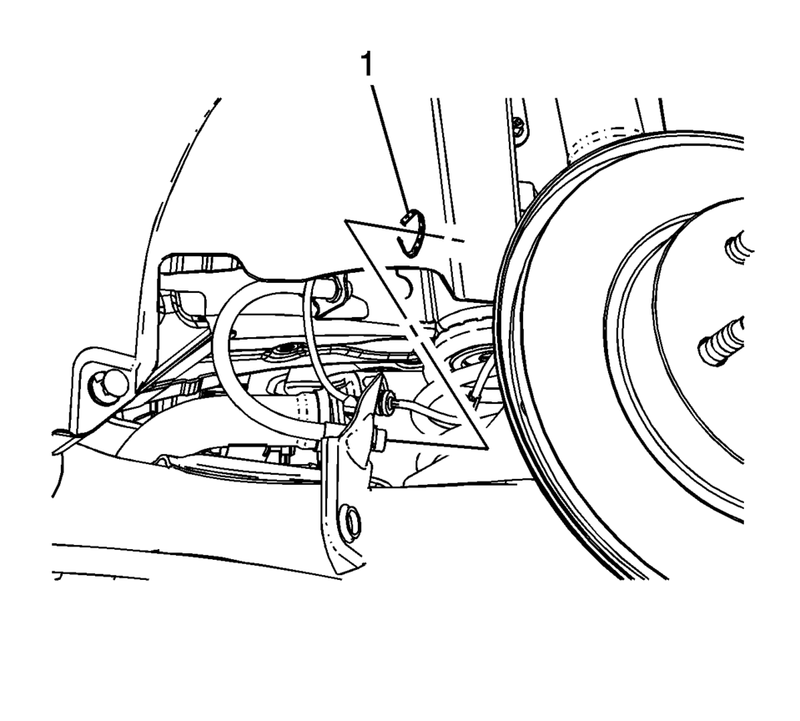 Remove the brake pipe fitting (1) from the rear brake hose. 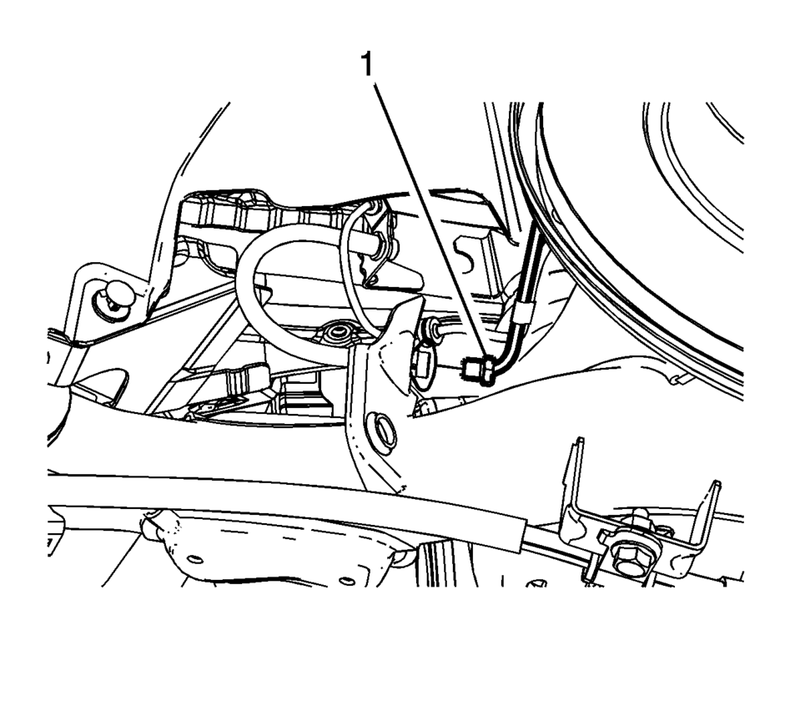 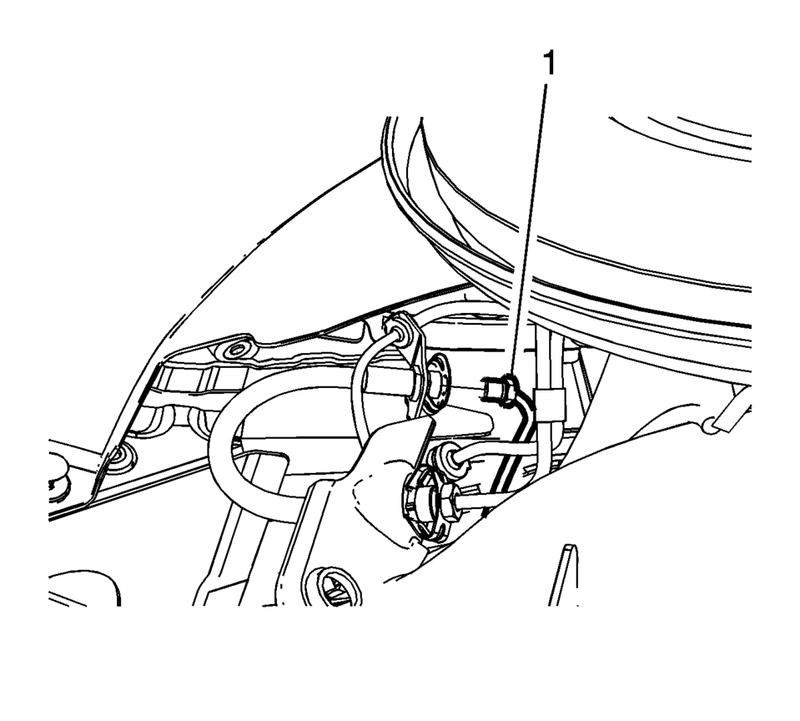 Remove the brake hose retainer (1). 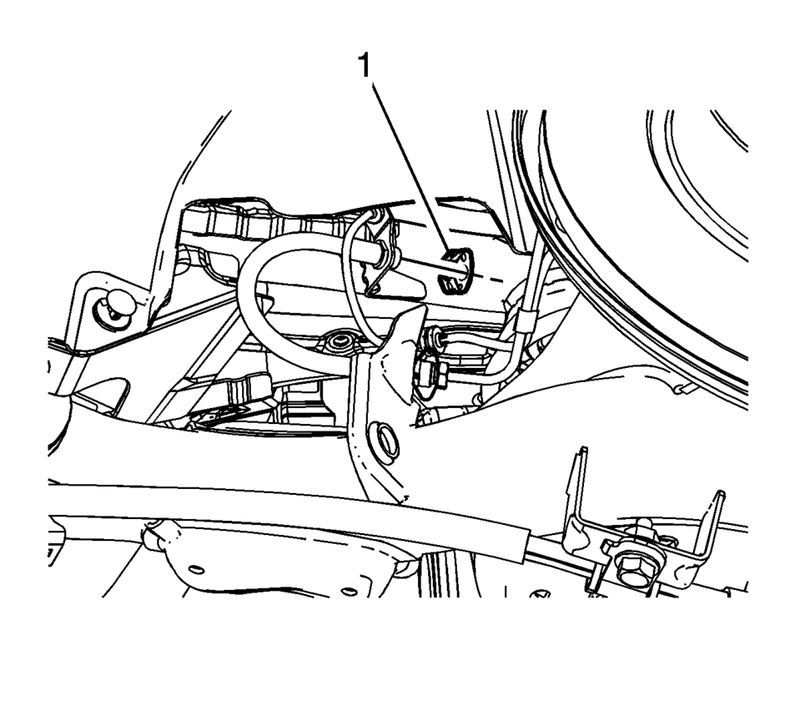 Install the brake hose retainer (1).